Heritage Park Apartments & Townhomes offers Fort Collins residents an enviable lifestyle in a great location. In addition to one bedroom apartments and two, three, and four bedroom townhomes, Heritage Park boasts amazing amenities designed to make your life easier and more entertaining. Convenience comes in our three on-site laundry facilities and the ease of online rental payments. 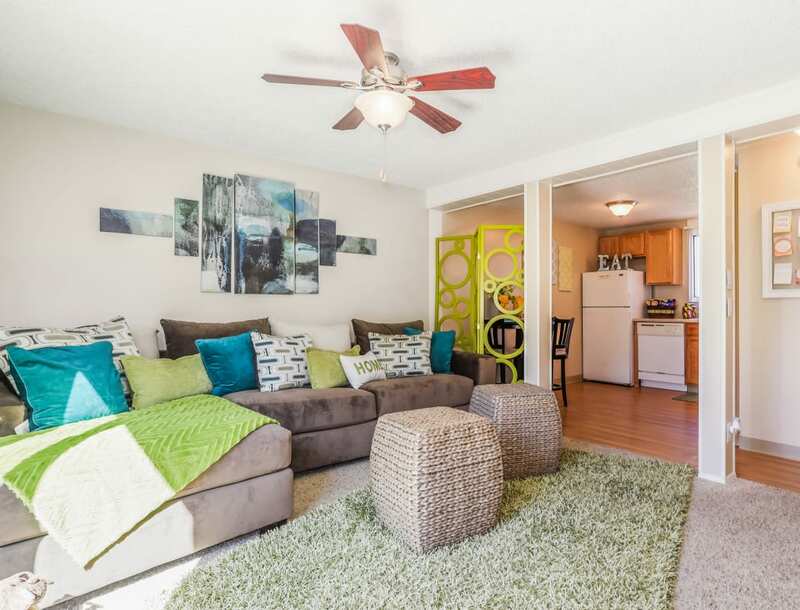 Our Fort Collins apartments near Foothills Green include the perks you’ve been dreaming about. Imagine coming home and grilling dinner at one of our BBQ stations. 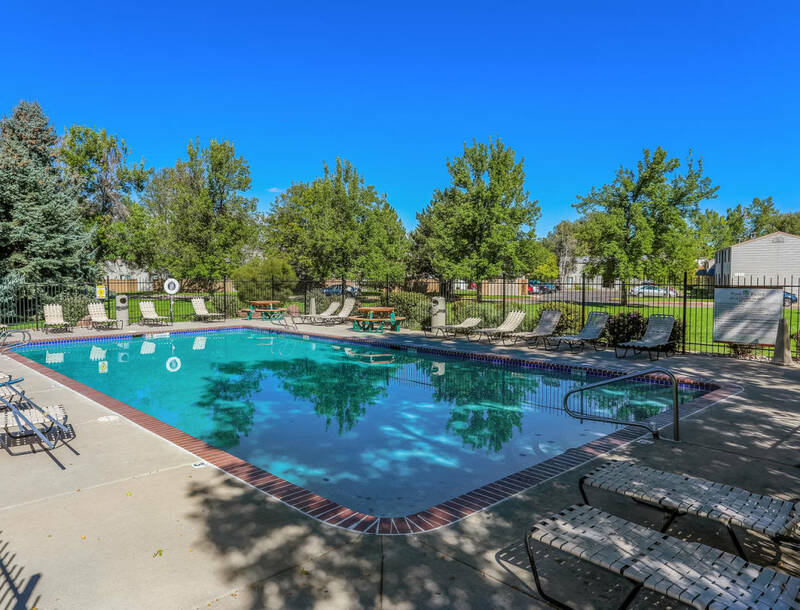 Take a dip in the swimming pool on a hot summer day or join an impromptu volleyball or basketball game on our courts. Browse photos of our Fort Collins apartments near Foothills Green and begin to imagine your life at Heritage Park Apartments & Townhomes.